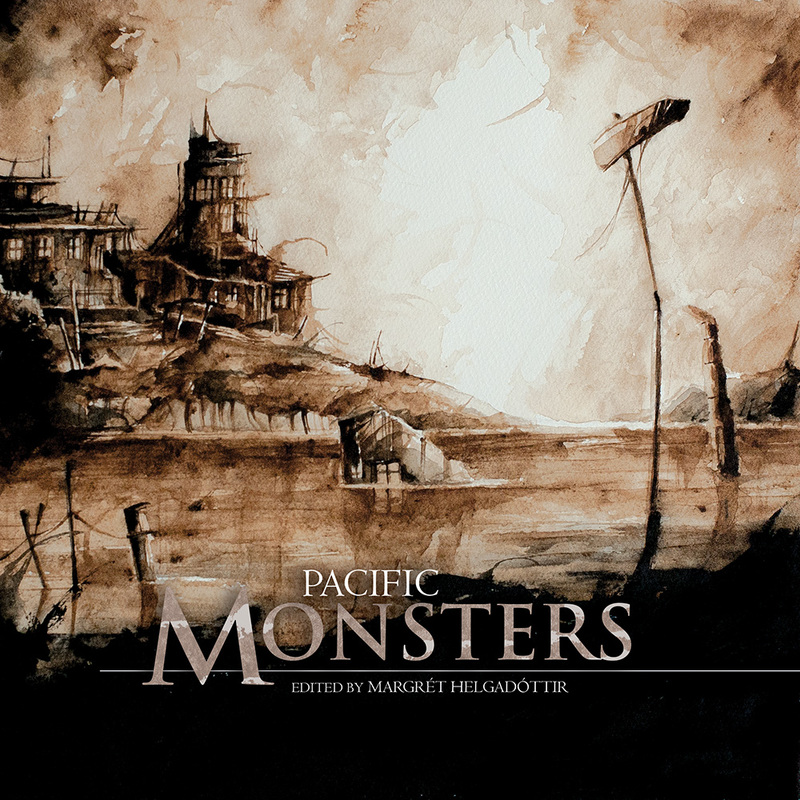 The FS Books of Monsters are a Horror series curated by Margrét Helgadóttir (and in the early volumes, Jo Thomas), who are women in horror. MONSTER Tina Makereti It came out of the sea on a Saturday morning, heaving its body onto the rocks beside the boat sheds in the darkness before dawn. It sat in … Continue reading "Sunday Snippet : Pacific Monsters"